The Decentralized Culture Directorate of Callao officially began his duties in June 26, 1987 , when the Education Minister, Grover Pando Vildoso appointed by Ministerial Resolution recognized cultural manager at Leonidas Hermilio Vega Garrido as the first Regional Director of Culture of Callao , as honorary member, which depended on the National Institute of Culture . In 2010 , with the creation of the Ministry of Culture of Peru the Directorate became part of it. 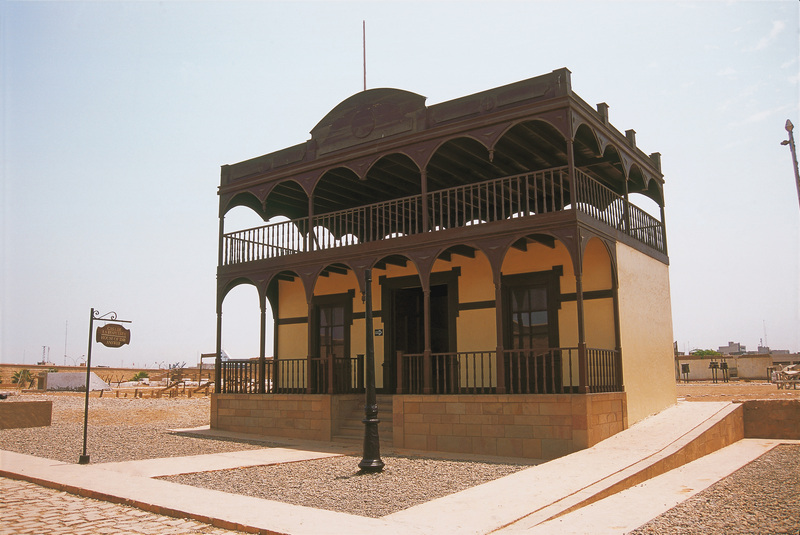 The Callao DCD headquarters in a historic building from the late nineteenth century and was originally the warehouse and headquarters of the former Spill Fund Association Customs, constituting an interesting example of public civil architecture. 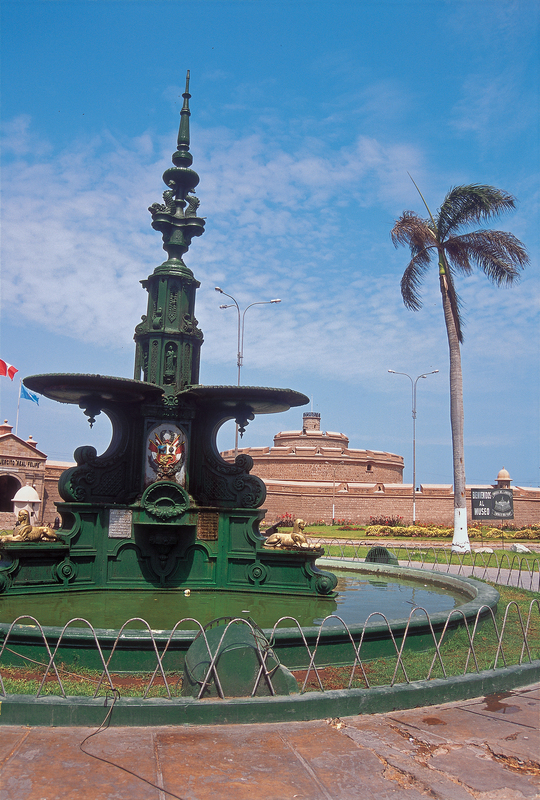 It was restored in 1990 and is part of the Historic Center of Callao Monumental. This venue has a temporary exhibition hall where cultural and artistic exhibitions regularly performed , and an auditorium for cultural activities and entertainment . 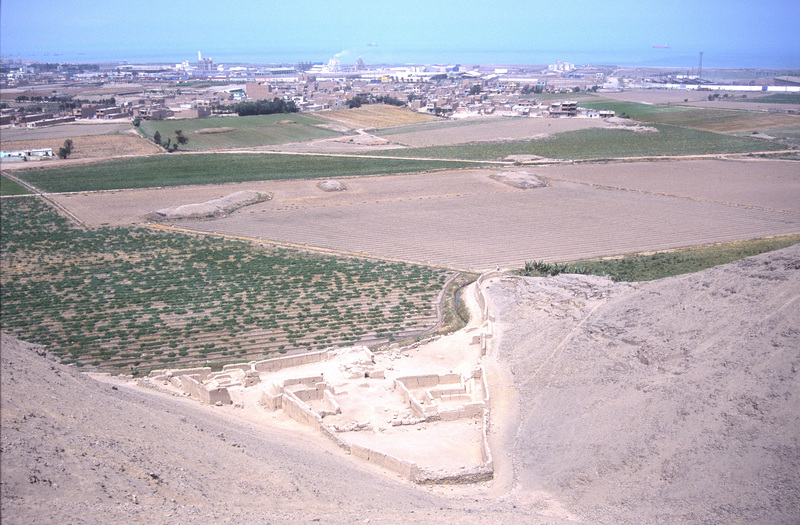 In this region we find the archaeological complexes Oquendo, Snakes Hills, breathe Hill, to major places full of colonial and republican history as the Real Felipe Fortress , the Mother Church or the same historic center of Callao whith their houses and balconie, stage where transcendental struggles took place for independence and the rule of law . In 2013 has given new impetus to the host of culture, with an administrative reorganization, new equipment and furniture for the responsible technical areas of Cultural Heritage (computer equipment , plotter , sound, GPS , video cameras and photography, furniture etc.) and improvement of security conditions .Regular exhibitions are held in the Exhibitions hall Board of Cultural with massive presence of students and neighbors , coordinations are performed on various public and private institutions for joint activities (courses, workshops, exhibitions, competitions, etc.) In the Auditorium. Both spaces are for free to service of cultural activities of managers and institutions of Callao, previous request and approval. 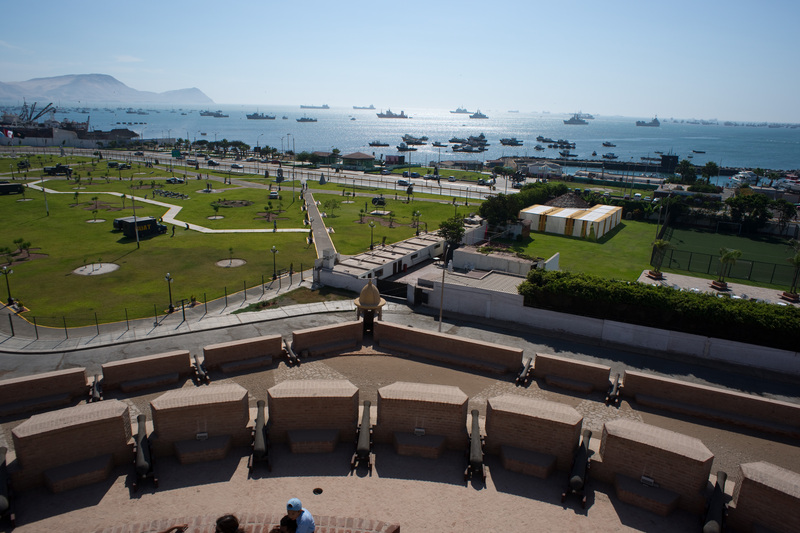 The Heritage issue it has been working placing milestones for future delimitation, registration and and highlighted the archaeological sites of the callao people, the declaration as a Nation Cultural Heritage of various cultural manifestations of the first port and the redistricting of Callao Old City. It has formed the Deposit of Cultural assets Archaeological Movables, with various cultural elements that have accumulated over time in the regional headquarters , as an administrative Record to. With its "open door" DCD Callao reaffirms its commitment to serve they own population to develop all cultural expressions of this historic and diverse region. The Director of the DCD Callao regionally in coordination with the policies and provisions of the Ministry of Culture, has the function to regulate, preserve, promote and disseminate the cultural heritage in Callao, supporting various cultural events and performing actions that contribute to cultural development of Callao’s population, promoting their active participation. Promotes identification, study, defence, enhancement and dissemination of material and immaterial cultural heritage, movable and realty of jurisdiction. It works directly on the pre-Hispanic cultural heritage of Callao, identifying, recording and performing inventory of archaeological monuments,proposing the declaration,definition and enhancement thereof, and encouraging creation of site museums. Prepares enhancement projects of archaeological sites, making constant checks of these to determine the status and possible attacks against them (invasions, illegal construction, destruction). Oversees archaeological research projects, issuing technical reports,issuing None Archaeological Remains Certificates. In turn, performs actions of communication, dissemination and awareness of heritage. This office depends on the Decentralized Archaeological Heritage Sub-direction, and performs inventory, conservation and study of collections from cultural management property, And registering (according to the General Cultural Heritage Act, Law No. 28296) cultural movable assets of private property, verifying their protection and proper maintenance. 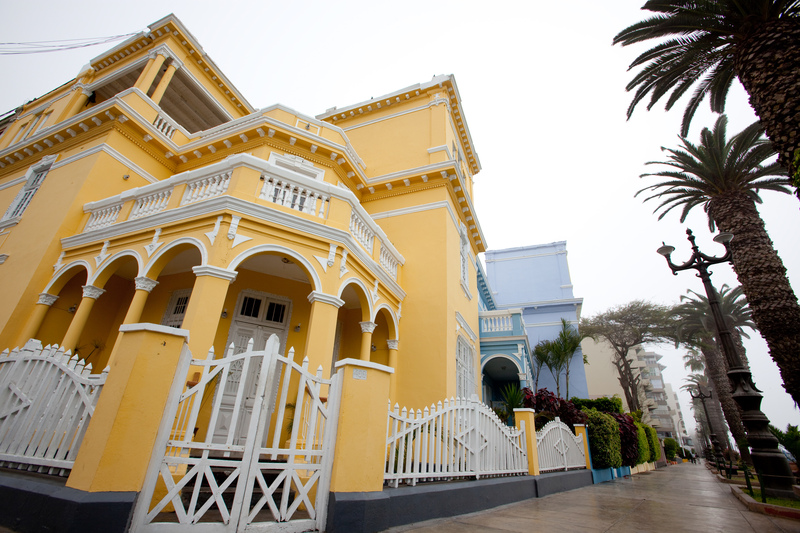 Control tasks heritage (Colonial and Republican) of Callao performed by permanent routine inspections, supervision and counseling, and other delegated by the Ministry of Culture. Executes audit actionsverifying violations of according to the current normative. Identifies, preserves and promotes all historical cultural manifestations of heritage in the region. It works in the declaration as Cultural Heritage of the Nation properties in this category, developing intervention projects, inspections that have to do with works within the Histori Center and monitoring the proper maintenance of Heritage. Its functions are mainly related to cultural industries, arts, access to culture, contemporary cultural production, cultural management, workshops, culture points, among others. Executes programs and cultural activities. The "Cultural Industries" are those organized sectors of activity whose main purpose is the production or reproduction, promotion, distribution and / or marketing of goods, services and cultural activities, artistic or financial content. Throws review score for cultural non-sporting public shows. Promotes training, information, production and artistic and cultural goods and products expression. Identifies, promotes, facilitates, agents and cultural organizations, takes inventory of cultural spaces and promotes art as a vehicle for social change and personal development. On the subject of Interculturalism, Is based on the ethnic and cultural diversity of the nation, including ancestral knowledge and the people’s development, promoting a culture of peace, respect, solidarity and access to cultural rights, freedom of belief and creation. functions are: to promote and ensure a sense of social equality and respect for the rights of peoples, implementing inclusion policies diverse cultural expressions of our peoples and to create mechanisms to disseminate an intercultural practice integrating Peruvian society and sustaited by a culture of peace and solidarity, avoiding any kind of exclusion or discrimination, ensuring the building and strengthening of regional and national identity. A Photographic sample and a tribute ceremony to featured Callao people framed the beginning of celebrations, will extend to all the month of June.